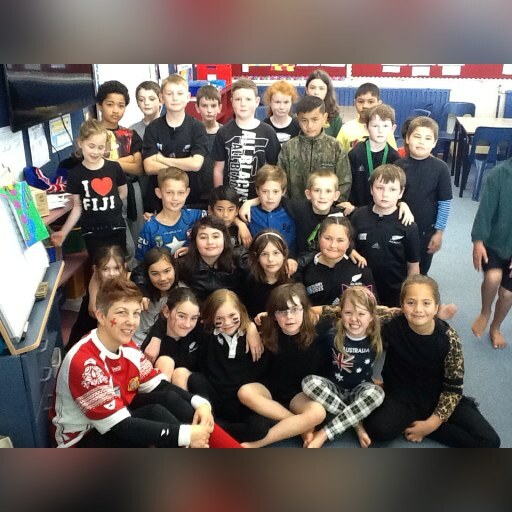 Today at school we had a mufti day to celebrate the beginning of the Rugby World Cup. We have all come to school in colours supporting a country. Lots of us are in BLACK! Wow, Terrific Two, you all look awesome!